Ergonomic design, naturally match your ear canals, more comfortable, more enjoys! Recommended the first three times to use more than 10 hours, start from 50% volume, then increase to 80%, and finally select the appropriate volume. will make the sound quality of the headphones more full of sound. 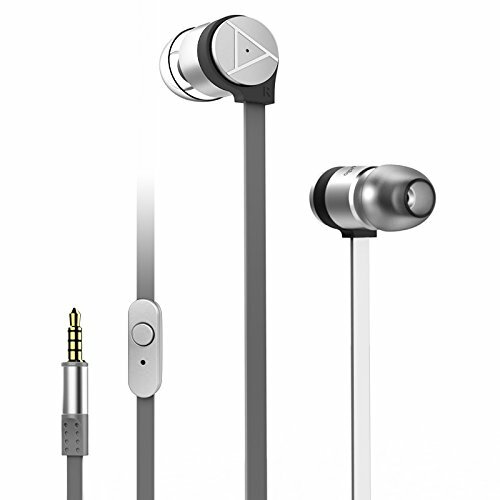 4 unit components: 2 earbuds with single dynamic and advanced balanced armature, providing a very accurate sound, high sound density and layering sense. 3 sets different sizes suit for all people, even during in most of exercises is not easy to prolapse. headphones are anodized, will luster and not rust. In-line button control is compatible with Android, iPhone, iPad and so on, you can take calls and play/pause music. The line is the composition of anti resilience steel wire surface and 99.9% oxygen-free copper wire core, toughness, high strength, bearing capacity up to 100kg. If you have any questions about this product by Zcc, contact us by completing and submitting the form below. If you are looking for a specif part number, please include it with your message.